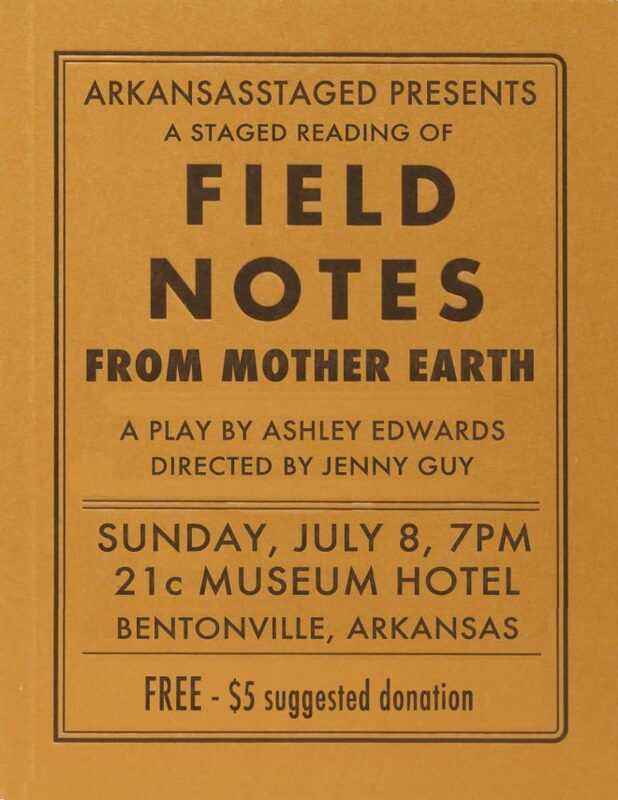 ArkansasStaged presents a staged reading of Field Notes from Mother Earth by Ashley Edwards at 21c Museum Hotel on Sunday, July 8, at 7:00 p.m. The reading will be performed by Charisma Henderson and Claire Fossey , directed by Jenny Guy and stage managed by Celeste Richard. 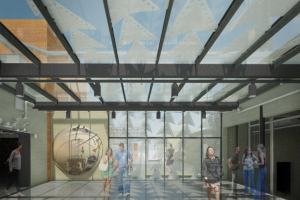 A work in progress, Field Notes from Mother Earth is the story of two cultural anthropologists—a teacher and her student—who are sifting through the field notes they’ve collected over years of research. 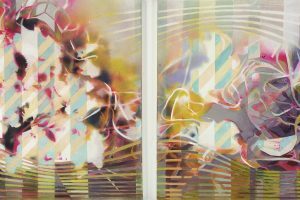 As the play moves through the memory of their travels, the layers of their relationship are revealed. The play beautifully challenges the traditional notion of motherhood and uses stories from all over the world to explore what women pass down from one generation to the next. An epic piece of magical realism, the play unearths the relationship between mentor and protégé, and traverses the worlds of mythology, ghosts, and natural disasters. Ashley Edwards is a playwright and educator based in Bentonville. Her play Bear State of Mind was produced by Trike Theatre and performed annually for school groups for three years at the Walton Arts Center. She is currently the head of the theater department at Northwest Arkansas Community College and co‑founder and Playwright‑in‑Residence of the LatinX Theatre Project, launched in 2016 to better represent the voices of young people in Northwest Arkansas’ Latin American and minority communities. 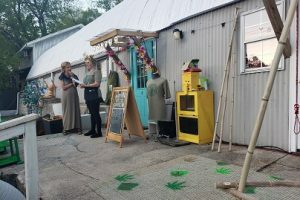 Field Notes from Mother Earth is a work in progress and this reading will afford Edwards the opportunity of seeing her play by actors in front of an audience. The performance is FREE, with a suggested donation of $5. Reservations are not necessary. For complete information, visit: www.facebook.com/ArkansasStaged.